Interesting to note the different tones adopted by An Taoiseach and the Leader of the Opposition in their respective statements on the death of Margaret Thatcher. While both probably reflect the broad view of public opinion, which best reflects that view? 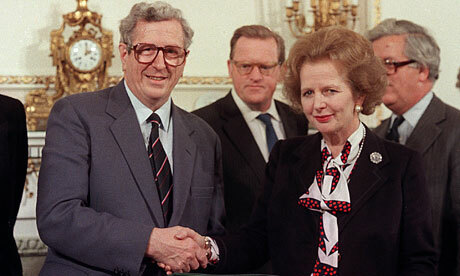 I was saddened to learn of the death this morning of former British Prime Minister Margaret Thatcher. Mrs Thatcher was a formidable political leader who had a significant impact on British, European and world politics. During her eleven years as Prime Minister, she defined an era in British public life. While her period of office came at a challenging time for British-Irish relations, when the violent conflict in Northern Ireland was at its peak, Mrs Thatcher signed the Anglo-Irish Agreement which laid the foundation for improved North-South cooperation and ultimately the Good Friday Agreement. I extend my deepest sympathies to her family and the Prime Minister David Cameron. 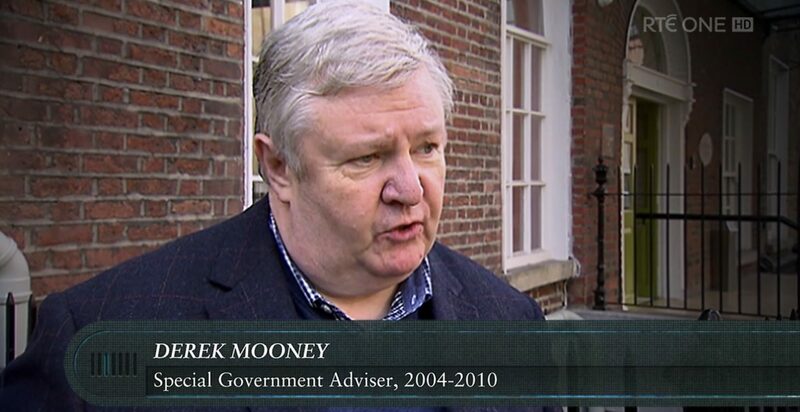 “Today, on hearing of the death of Margaret Thatcher, our first thoughts are thoughts of condolence for her family. Our personal sympathy is also with her friends and colleagues within the Conservative Party and the British Government. “In the coming days and weeks, there will inevitably be much discussion of Mrs Thatcher’s political legacy. “It is important that such discussion take a balanced account of her approach to Irish affairs. While I or the Fianna Fáil party would have had little in common with the politics of Mrs Thatcher, it would be wrong not to acknowledge that the long journey towards the peace and respect that we enjoy between Britain and Ireland today, took its first faltering steps in the bilateral discussions between Mrs Thatcher and former Taoiseach Charles Haughey. “However the British Prime Minister’s hard-line approach to an increasingly violent situation in the North was one of a number of factors which limited the potential of those early initiatives. Unfortunately her uncompromising approach to the escalating crisis in the early 1980s may actually have acted as a major boost for the recruitment efforts of the Provisional IRA at that time. “There can be no doubt that the career of Margaret Thatcher had a significance and impact that is seen very rarely in modern European politics. The debate about the consequence of her impact will go on for many years to come. Which statement more closely reflects your view? Next postHave today’s eurosceptics actually read #Thatcher’s Bruges speech?